In under 24 hours, all of the iPad 3 rumors will be put to rest when we hear the official announcement at Apple’s event. Until then, we’ll continue pumping you with the latest, until Tim Cook and co. reveal what we’ve all been waiting for. The report says the iPad 3 (or perhaps iPad HD) will feature a dual-core A5X processor, rather than the quad-core A6 processor many have hoped for. The A5X will be the “A5 on steroids”. 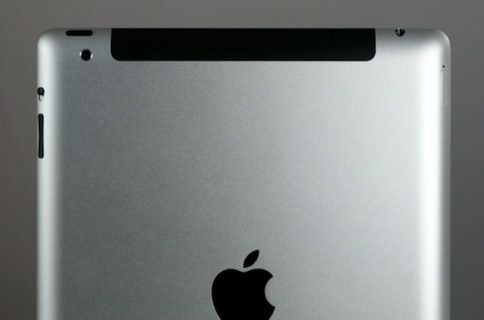 Topolsky says there is no doubt that the iPad 3 will feature a 2048 x 1536 Retina display, which will be powered by the A5X. The A5X may also offer more RAM than its predecessor. 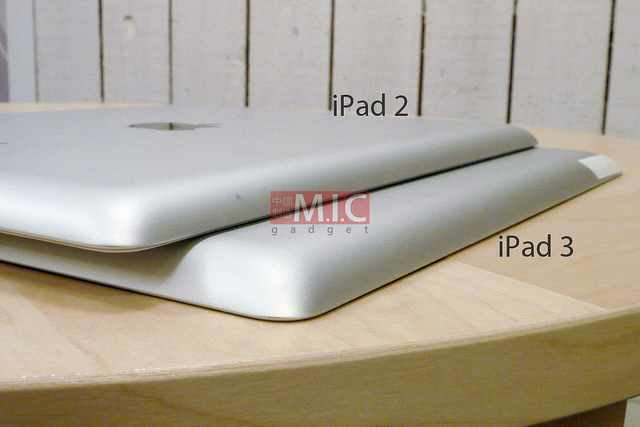 Other rumors have said the iPad 3 will feature upgraded cameras, a larger battery, and Siri support. 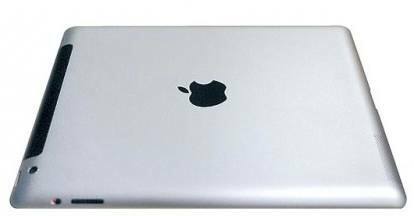 When it comes to whether the iPad 3 will feature LTE or not, The Verge says there will be two different versions of the LTE iPad — one for Verizon Wireless and one for AT&T. As for the international version, it won’t come in LTE — only 3G. 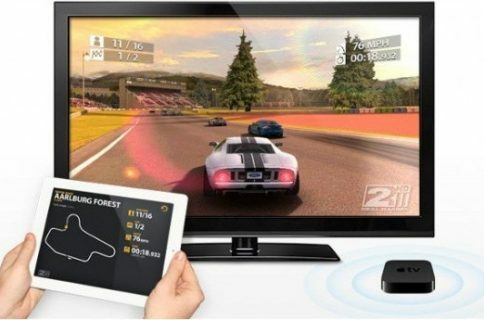 In addition to the iPad 3, the rumored third-generation Apple TV will also be announced on stage, according to the report. It should feature 1080p capabilities, Bluetooth 4.0, and speedier with the possibility of the A5X processor being included. Tomorrow is sure to be a big day, when all of the rumors will finally be laid to rest. I hope you’ve read our predictions for the event, but hey, what are yours?